Parenting is tough! 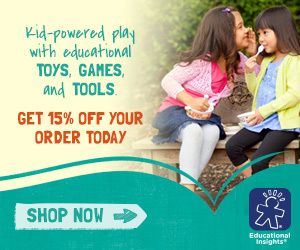 Learning more about child development is a wonderful tool to have in your parenting toolbox. I have enjoyed my children so much after knowing more about their development, how to set up their environment, and the best ways to implement the Montessori method in our home. Disclosure of material connection: This is a “sponsored post.” Age of Montessori sponsored it and compensated me via a payment to write it. Regardless, I only recommend products I use personally and believe will be as good for my readers. I am disclosing this in accordance with the Federal Trade Commission’s 16 CFR PART 255: “Guides concerning the use of endorsements and testimonies in advertising. Holding my son for the first time was the most thrilling and terrifying moment of my life. God entrusted me to help a new human through the course of life! Am I ready? Do I have the ability to mold a child that is a productive member of society? I’m not sure anything can really prepare you for having children. As parents, we are are all looking for the best way to raise our children as individuals, but also to live in a society that isn’t always the best example of humanity. Struggles like why is my 3 year old is so bossy? What is my 6 year old thinking when he stares off into space? Or why my 4 year old feels the need to jump on every piece of furniture he sees? 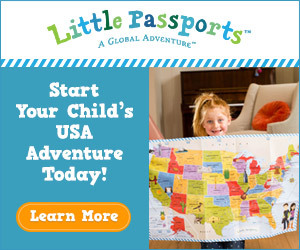 Wouldn’t you love to know more about your child? You know how much I love the Montessori method. We have used Dr. Montessori’s teaching to help us with our discipline, our learning, and how to be students of our children. I observed little children; I sensed their needs; I tried to fulfill them: they call that the Montessori Method. As parents we observe and study the needs of our children to guide them and be informed. Knowing more about child development has helped me in my parenting. 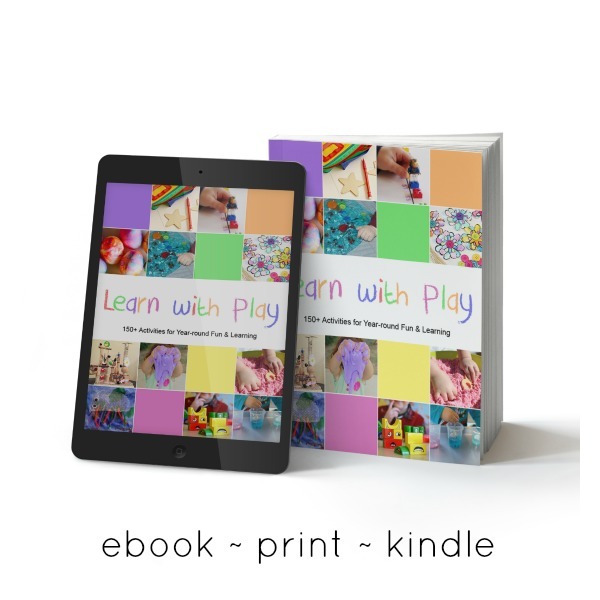 I now know more about how their minds work, why they need movement, why they need stimulation away from the screen, and the importance of interactions with others, adult and children. 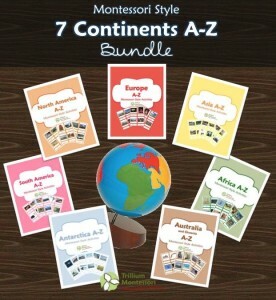 Age of Montessori is one of the best resources I have found to prepare parents in learning more about their children. 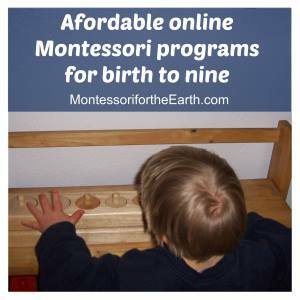 Age of Montessori has countless online courses. 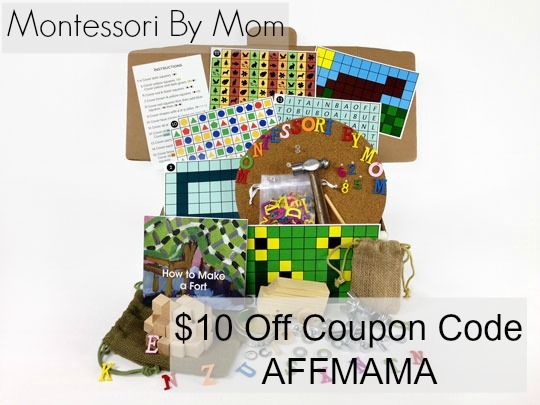 Check back for my two part post on how I use their fabulous Montessori Math course to teach my children math using the Montessori method. 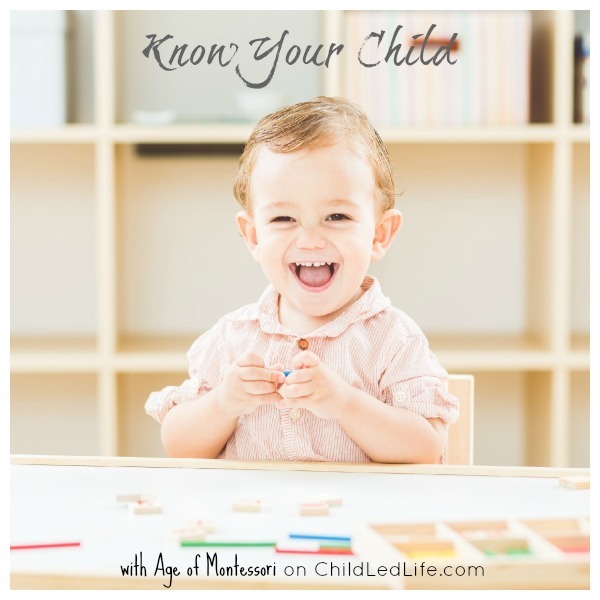 Today I want to talk with you a little more about knowing your child. As we really know our children, we know how to help them cope with all the happenings in the world. We know how they learn best. We know more about how we can setup their environment, speak with them about life, and, most importantly, take time to enjoy their discoveries. 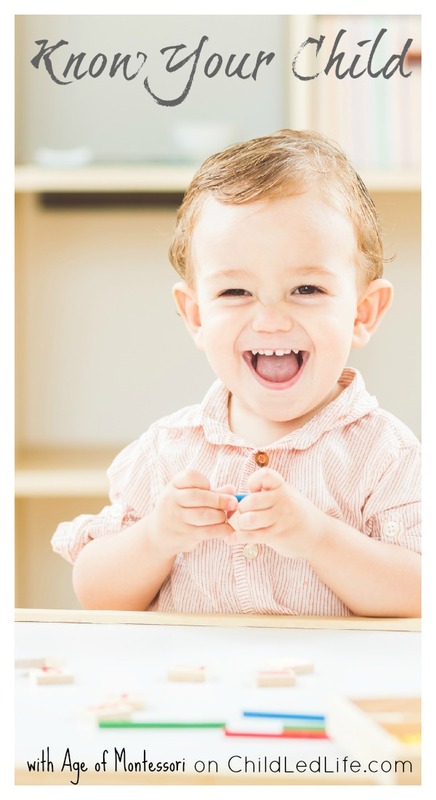 The Age of Montessori Early Childhood Teacher Certification is an amazing tool. Using this as a parent, you will gain the same background as a certified Montessori teacher, but can skip the in residency, internship, and paying for often expensive tests. 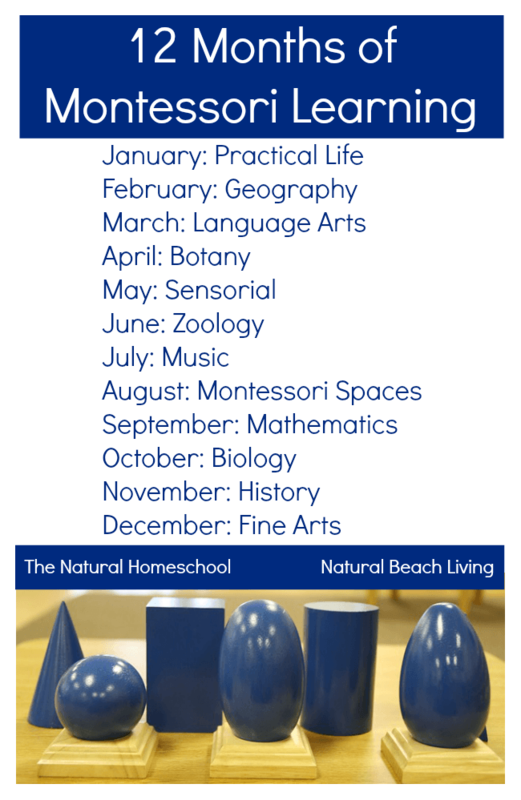 I know so many parents, including myself, that want to learn more about the Montessori method just to be able to teach their children effectively in their home. This course does just that. Age of Montessori allowed me a peak into the back end of the Early Childhood course and I love it! My second degree was completed online through Embry Riddle. I can speak from experience when I say that Age of Montessori has created a very easy to use program with manageable work loads. This is so important for busy parents! 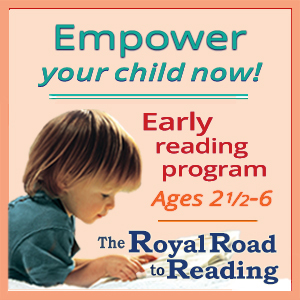 The Early Childhood course is broken down into several work weeks. Some are longer than others to allow students sufficient time to complete course work. While taking this course, you will find videos, reading materials available to read online or for you to print, and online forums. The online forums bring a personal feel to this course that you won’t be able to get while reading online reports, Montessori based books, or blog posts. I love the personal conversations going on in the forums. I want to highlight the student discussion during the week the class studied about human tendencies, sensitive periods, and the brain. In this course students are working through the different types of human tendencies and what that means in the everyday life with children. Sensitive periods are broken down into specific examples like a young child working with small objects for hours to satisfy the sensitive period they are in. The discussion continues with how to facilitate and foster that period of a children’s life with similar type works and allow time for the child to work through their deep desires in this sensitive period. 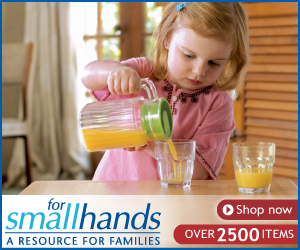 I love bringing you information that will enhance your learning and quality of life with your child. Do you have elementary age children? 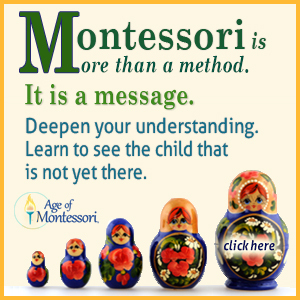 Please remember to visit Age of Montessori for all the details on elementary training. Also, don’t hesitate to ask questions in the comments below! You are so right that knowing your child is important as is knowing about child development. This sounds like an interesting program. Having forums is very helpful when taking online classes. Oh I wish I had known about this when my boys were younger. I think it’s so important to learn to understand your child in every way you can. Thanks so much for sharing this. Alli’ last post was: Want to Learn How to Take Better Photos? Me too! That sounds like a great programme – as a parent I want to know I’m doing the very best for my kiddos and programmes like this give me that confidence. Clare’ last post was: One Whole Month of School Lunch Ideas for Kids – With No Repeats!